2017 Coach of the year sport award! Kazem Panjavi, our head coach was shortlisted as coach of the year of which was one of the toughest groups out of all the other awards and he won the award! 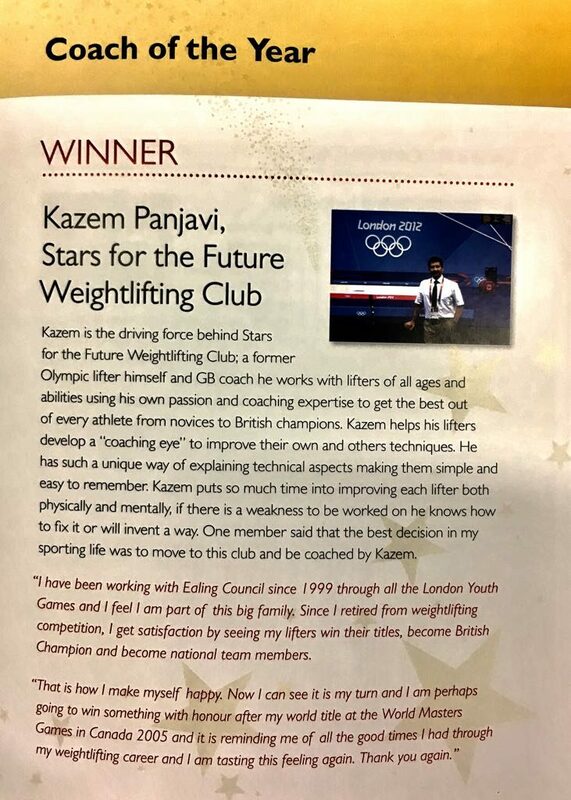 Kazem is the driving force behind Stars for the Future Weightlifting Club; a former Olympic lifter himself and GB coach he works with lifters of all ages and abilities using his own passion and coaching expertise to get the best out of every athlete from novices to British champions. 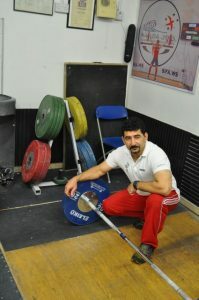 Kazem helps his lifters develop a “coaching eye to improve their own and others techniques. He has such a unique may of explaining technical aspects making them simple and easy to remember. Kazem puts so much time into improving each lifter both physically and mentally, if there is a weakness to be worked on he knows how to fix it or will invent a way. One member said that the best decision in my sporting life was to move to this club and be coached by Kazem. 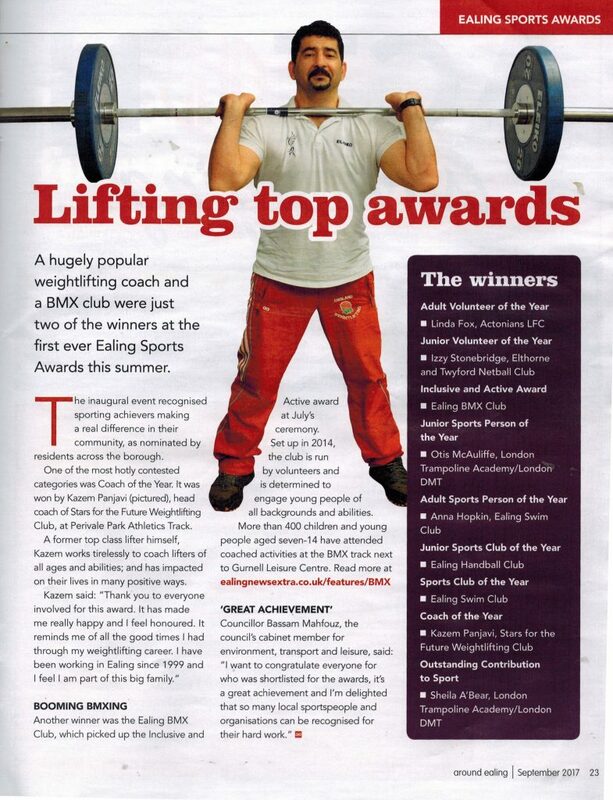 “I have been working with Ealing Council since 1999 through all the London Youth Games and I feel l am port of this big family. 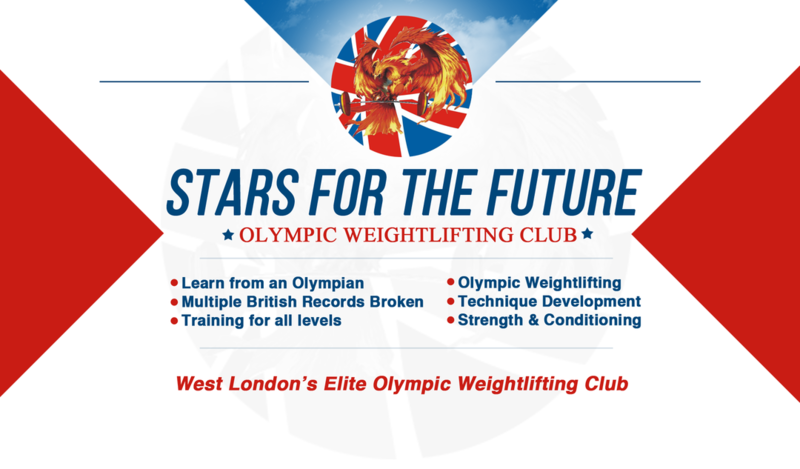 Since I retired from weightlifting competition, I get satisfaction by seeing my lifters win their titles, become British Champion and become national team members.